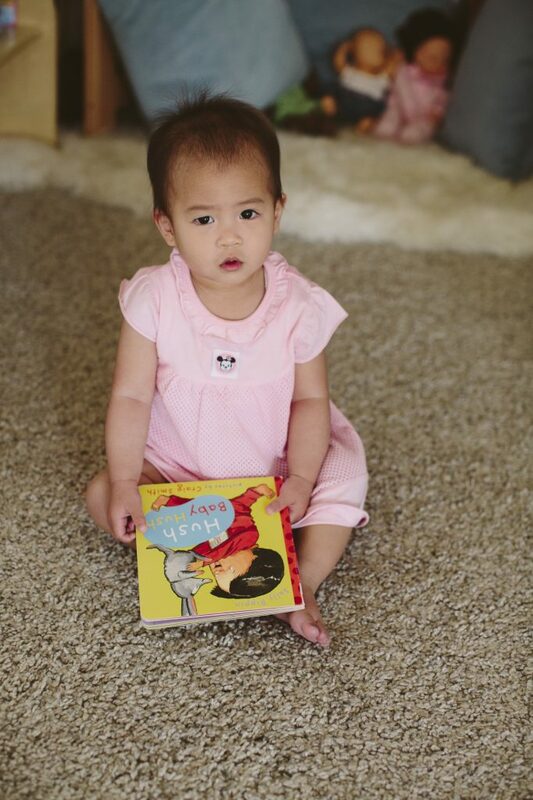 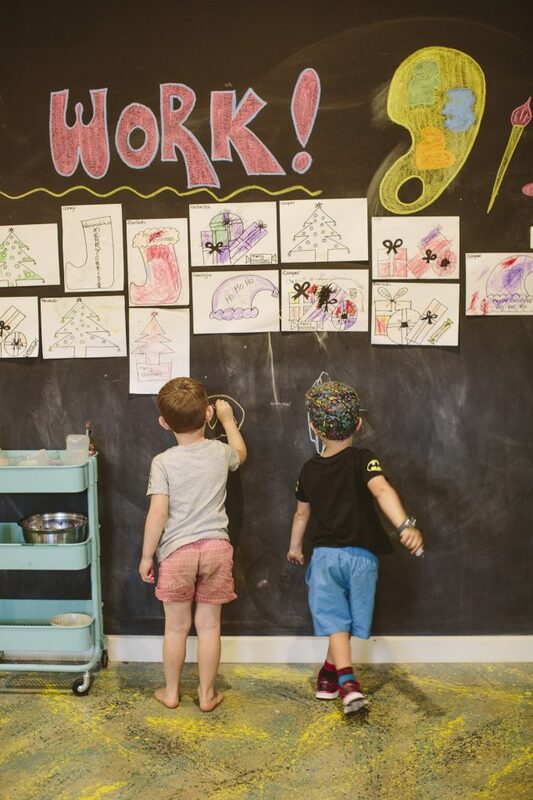 At Inspira Kids, we offer high quality Long Day Care and a kindergarten program to children from 6 weeks to 6 years old. 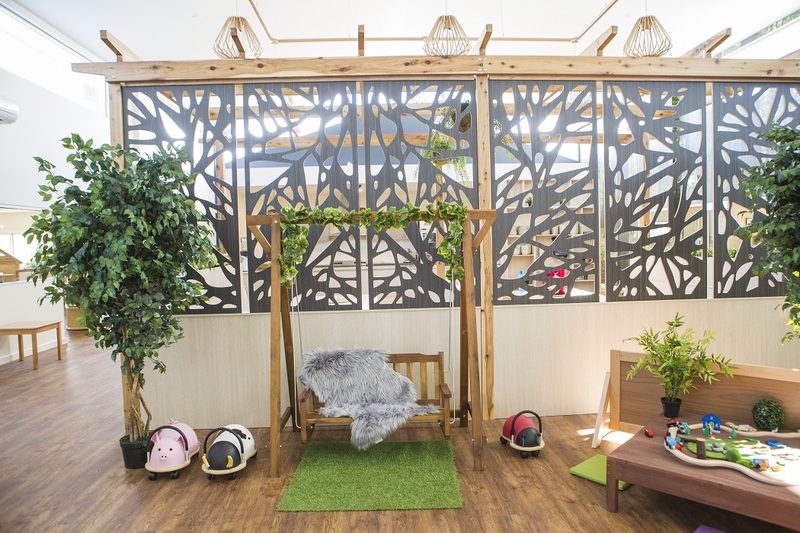 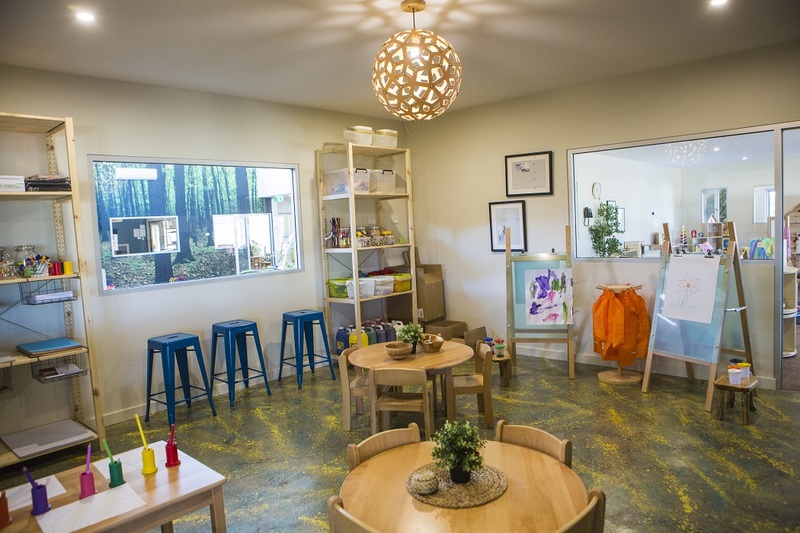 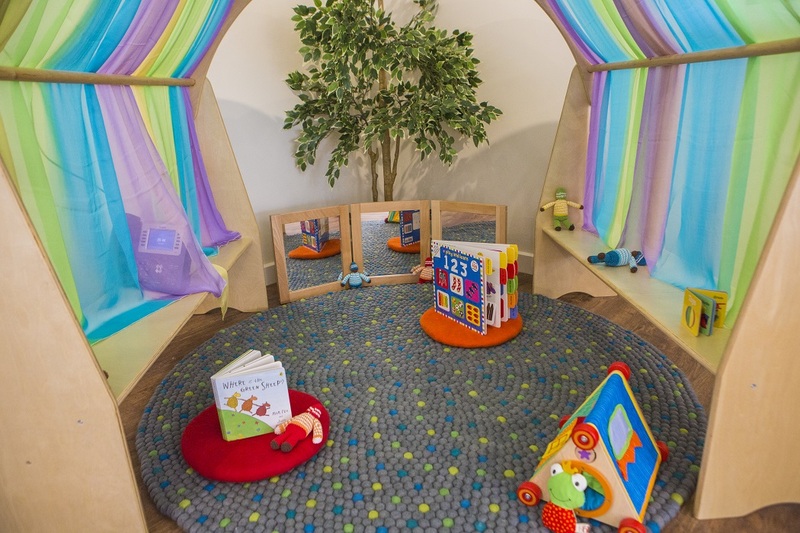 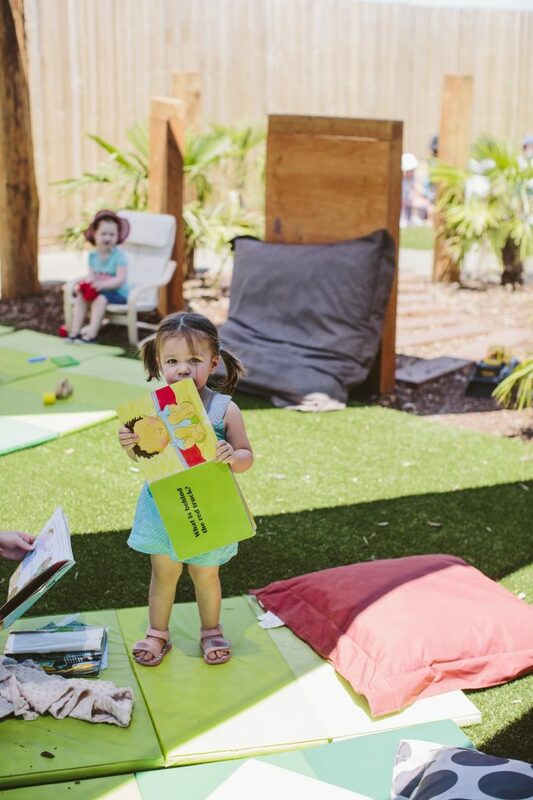 Our Shepparton Child Care Centre is purpose built and full of natural light and resources. 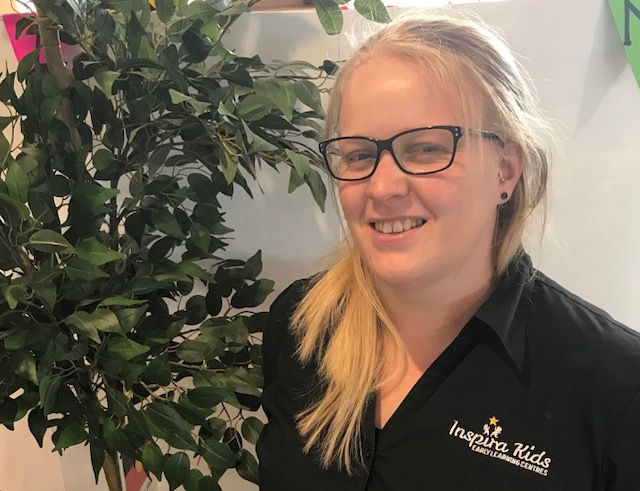 Jessica commenced with our Inspira Kids Shepparton child care centre since its opening in February 2017. 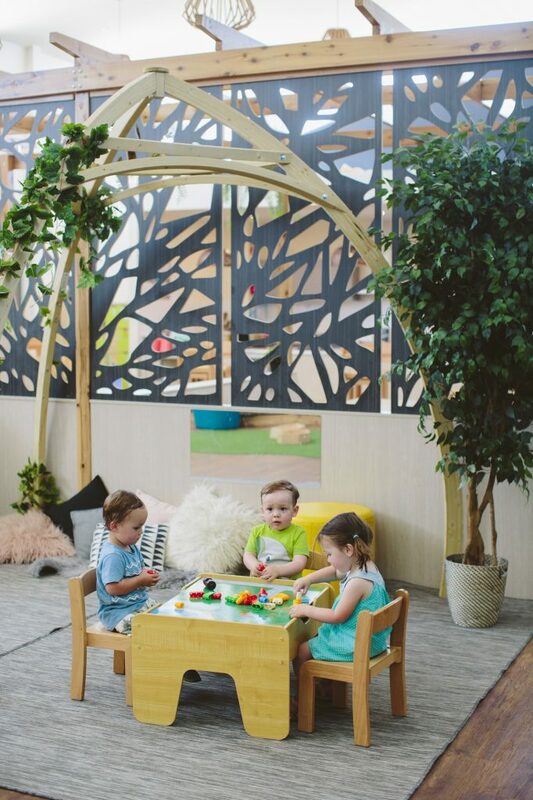 Starting in the role an assistant to the manager, her sheer determination and passion in the field of early learning saw her quickly progress to the role of Centre Manger. 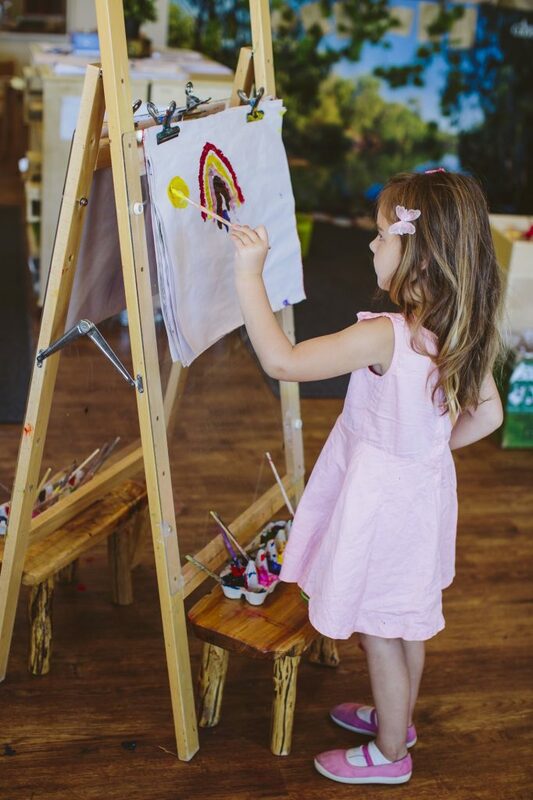 Having an interest in children’s care, Jessica completed a Diploma of Children’s Services in 2011. 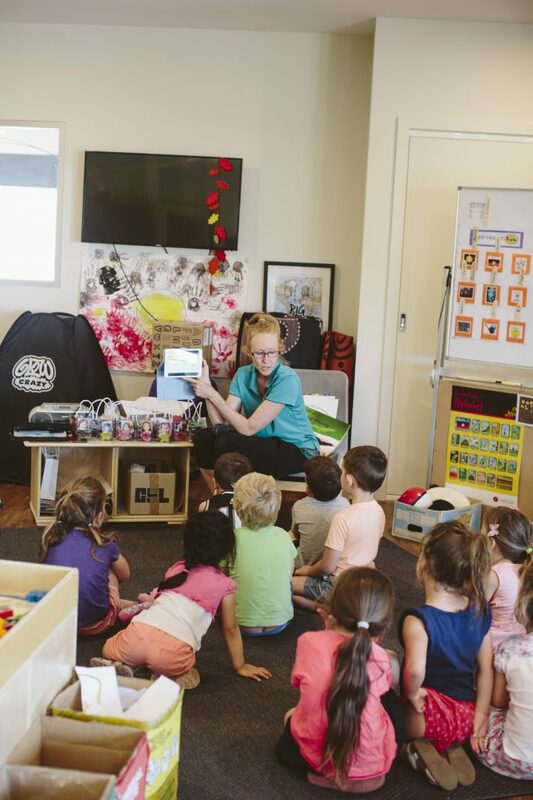 Following her studies she worked with children of different age groups, including after school care, however her passion is looking after children in nursery care. 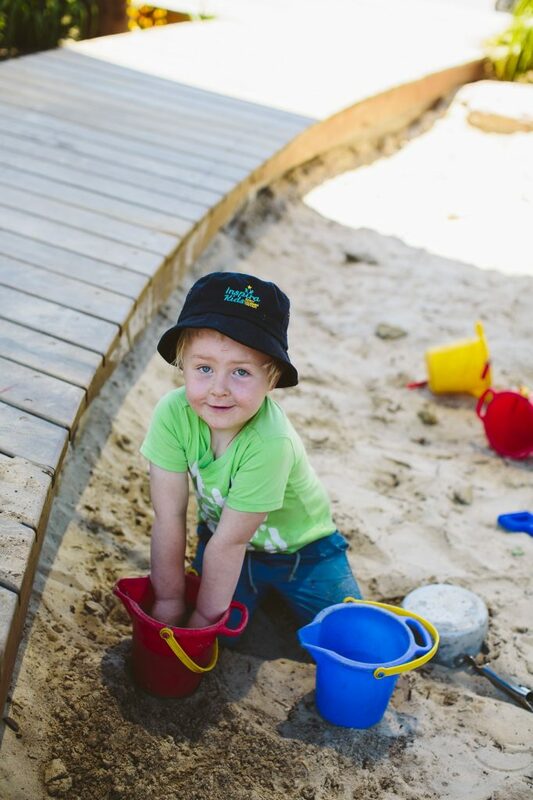 As Centre Manager she enjoys both being part of a child’s development, as well as making connections with educators.